The highly advanced engineering of the American aerospace industry, particularly in the defense sector, has been responsible for saving lives, ending wars, and protecting democracy for many decades. Thanks to major innovations in all areas of aerospace engineering—including metal fabrication advances—the industry serves as an example of modern American manufacturing. One company for which this is especially true is Lockheed Martin (a client of Manor). 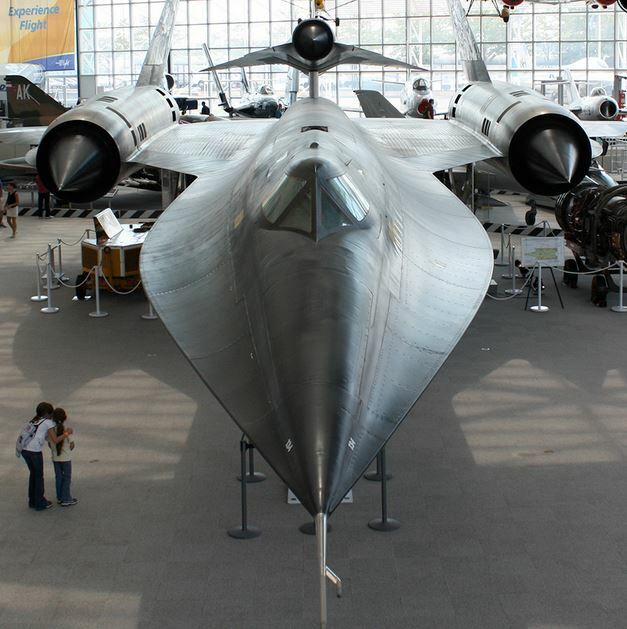 Their Advanced Development Programs (ADP), officially known as Skunk Works, has been responsible for some of the most famous and impressive aircraft designs for 70 years. It all began with the 1943 partnership with the U.S. Army Air Force, when the company was chosen to provide jet fighters that could counter the growing threat of Germany. They developed and delivered the XP-80 Shooting Star jet fighter in only 143 days—seven days less than the Air Force required. It was a highly secretive project run out of a rented, strongly-scented circus tent, where the name Skunk Works was derived. Over the years, Lockheed Martin’s engineering excellence, along with the dependability and elitism of their secretive Skunks Works program, was counted on for countless military needs. Today, as in the past, the Skunk Works program is focused on tomorrow—specifically on furthering the future of the industry through advanced technology solutions for manned and unmanned systems. Founder Kelly Johnson’s mantra, “quick, quiet and quality” is seen throughout every venture, where complex conceptual designs, systems engineering, and project management combine to create the aircraft of the future. Every single aspect of the Skunk Works projects and products relies on perfection—including the initial metal stamping of parts. A program as important and elite depends on this. This obsession with flawlessness and technological advancement has led to 70 years of racing toward the future, and it’s thrilling to see what this company will do next.